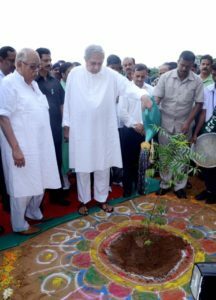 Bhubaneswar: Chief Minister Naveen Patnaik announced decision to observe 7th July as State Plantation Day. A record 50 lakh saplings will be planted in a single day across Odisha. He stressed importance of mass involvement in this initiative and urged everyone to motivate communities for protecting and growing more trees. 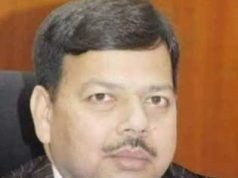 He stated that State Government’s efforts for promoting plantation and protection of forests have resulted in forest cover increasing to 35% in Odisha. 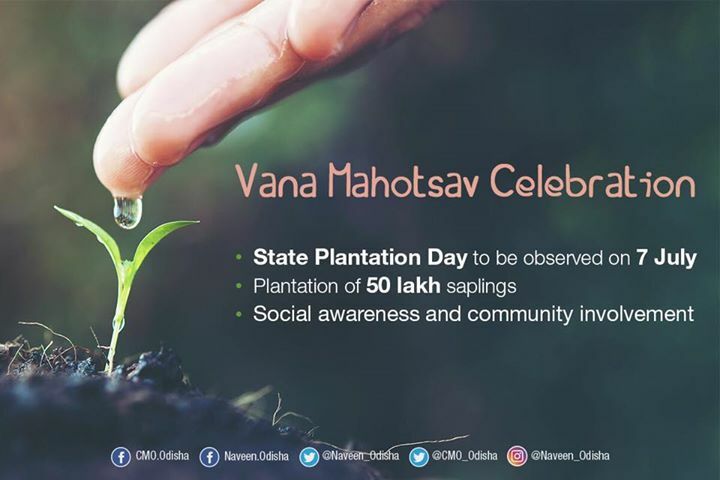 :We have decided to observe 7th July as State Plantation Day from this year onwards as part of Vana Mahotsav week celebrations. Today, I announced our plans to set a record by planting 50 lakh saplings on the day across the state. 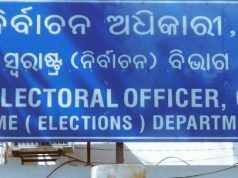 I call upon citizens from all walks to whole-heartedly participate in this noble initiative and make it a great success,” says CM Naveen Patnaik. Taking part in State-level Vana Mahotsav celebrations, he underscored the importance of mass involvement in this initiative. Trees are the most precious gifts for our lives. While creating social awareness on the importance of trees. 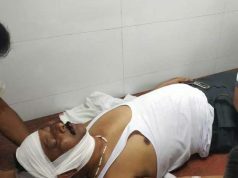 He said that we should motivate communities to protect and grow more and more trees. He particularly exhorted children to be involved in planting trees and take care of them like they care for their books.